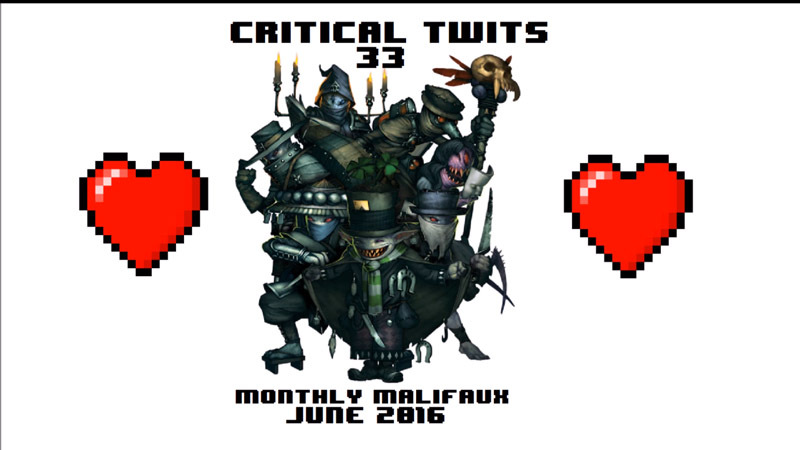 Trapped by a sinister madman, the Twits must podcast their way to freedom. Unfortunate, given that they couldn’t fight their way out of a poorly-recycled paper bag during a particularly vicious downpour. 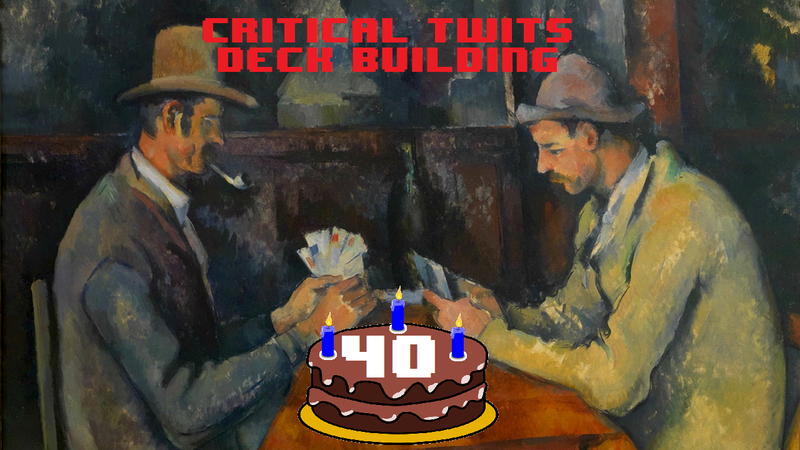 Discussion of the tabletop RPG Call of Cthulhu, tension in horror games, inappropriate horror maze twisting, reverse screaming, and that most dreaded of childhood monsters: Pop Up Pirate. Have the Twits survived? Listen now to find out! Covering horrific video games of all stripes, and puns. Listen to us tell our tales of whether Dark Souls was scarier than Bloodborne. We also discuss Betrayal at House on the Hill and Arkham Horror, hoping that one day a boardgame will make us as scared as we feel right now!